The governance of Stockholm-listed igaming operator, Global Gaming has confirmed the promotion of Joacim Möller as new Group CEO with immediate effect. 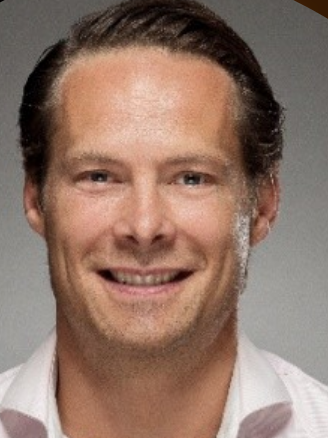 Möller previously held the position of Chief People & Organisation Officer plus COO of Global Gaming since January 2017, and has further acted as interim-CEO since May 2018 replacing former leadership incumbent Stefan Olsson. Global Gaming’s new leader is a 20-year veteran in corporate administration for both start-up enterprises and multi-national conglomerates. In former executive roles, Möller has served as Group Human Resources Director for Swedish automotive group Scania and as corporate logistics lead for Scandinavian hospitality and leisure firm Hoist AB.